Our yoga teachers have years of experience and a long list of certifications. Our goal is to help establish and move you forward in a yoga practice using techniques that are safe and professional. 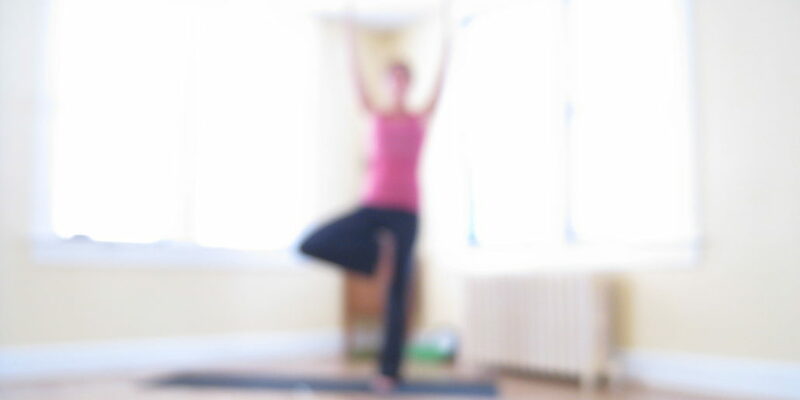 Come see how our yoga instructors utilize their experience and expertise for your benefit. 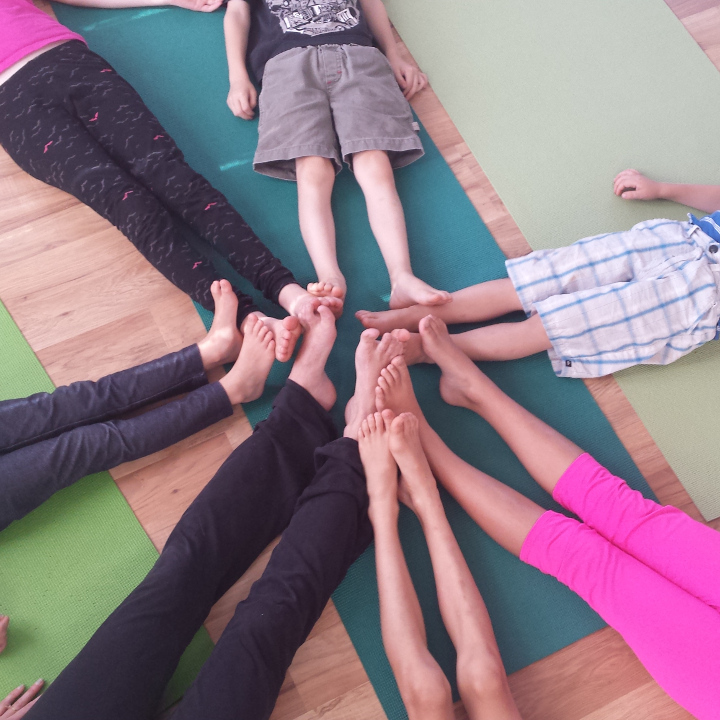 We’re not just a clean and comfortable brick and mortar space for yoga – we’re a community. With qualified teachers and passionate supporters we’ve built a community of young and old, work-trades and scholarships, teachers and students, locals and tourists and hikers alike. The cornerstone of our practice is the studio space that anchors it all. Our physical location is clean and organized with safe well-lit parking immediately adjacent to it. The studio is where it all begins and it provides the gathering place for most (but not all) of our classes. We believe that a healthy yoga practice involves both body and mind. This doesn’t mean we try to levitate in order to capture the cosmic goodwill of the universe, but it does mean that we value fitness and flexibility in both mind and body. We’re not here to be spiritual gurus and we aren’t trying to trick you into chanting allegiance to a religious system using a language you don’t understand. We’re here for yoga – and we’re here for you. Group classes are great and our studio space is great but we also happen to live year round in a place that many people dream of visiting – so we get outside as often as we can! 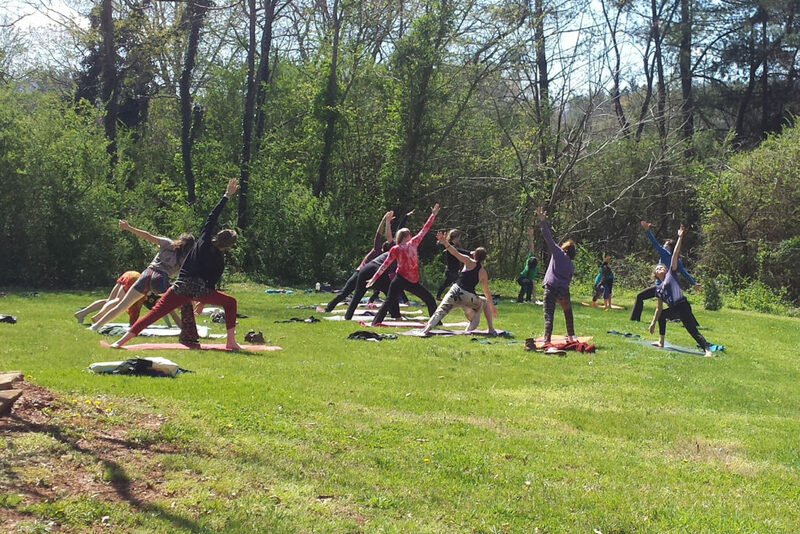 We offer walking yoga on the greenway next to the Little Tennessee River, brewery yoga at our local craft brewery, stand up paddle board yoga, and Adventure yoga depending on the season.